Everything in your life is meaningful and is part of a grander story being told. It is the story that God is weaving together and you get to play a part in it, that is if you recognize you are just part not the main character. Jared Wilson’s recent offering of The Story of Everything: How You, Your Pets, and the Swiss Alps Fit into God’s Plan for the World helps us recognize the story and the value of all the things, the everything, and God’s purpose in them. Wilson follows the words of the preacher in Ecclesiastes and gives us a clear sense of the weight we could be placing on things in our lives and exactly how meaningful they are in light of the love of the Creator and his care for us. There is something for everyone in this enjoyable book. For the young woman planning a life after school, to the husband living for things other than his wife and family, for the pastor looking to leave behind a lasting legacy. All will be challenged and comforted by the grace and glory of God as Wilson unpacks it for us. In reading The Story of Everything we get a taste of God’s intervention and plan in all corners of life by evaluating our existence, pain, relaxation, loves and even how governments do their part. We are left not in a place of desperation but of hope, ultimately in the story and the divine author. Jesus’ work and reign make everything worthwhile and allows us to understand it all the more. And I hope you decide to see yourself in the story. If you are still forming your reading list for the year I can highly recommend The Story of Everything. To this day I can remember the interview with the deacon at the Assemblies of God church I grew up in. My family, of which I am gladly the youngest child, had just completed the multi-week membership class and we were taking the plunge to become members of the church. Its just what your do as a Christian, right? Thankfully, for the reputation of the church, I was only made a “junior member” and had to wait until I was 18 to obtain full membership. In the ensuing years, I actually became a gospel believing and professing Christian and have been a “member” at a few churches. I have to put that in quotes because each church had its own understanding of membership (from none, to name only to actual, accountable membership). And now as a pastor of a church in transition, membership is an important part of the life of our church going forward. I will one day tell stories of the guy that left the church because he couldn’t be considered for eldership because he refused to be a member, or the time that only “leaders” could be members and that was just for insurance reasons… But the purpose of this post is to recommend the little book Church Membership: How the World Knows Who Represents Jesus by Jonathan Leeman. 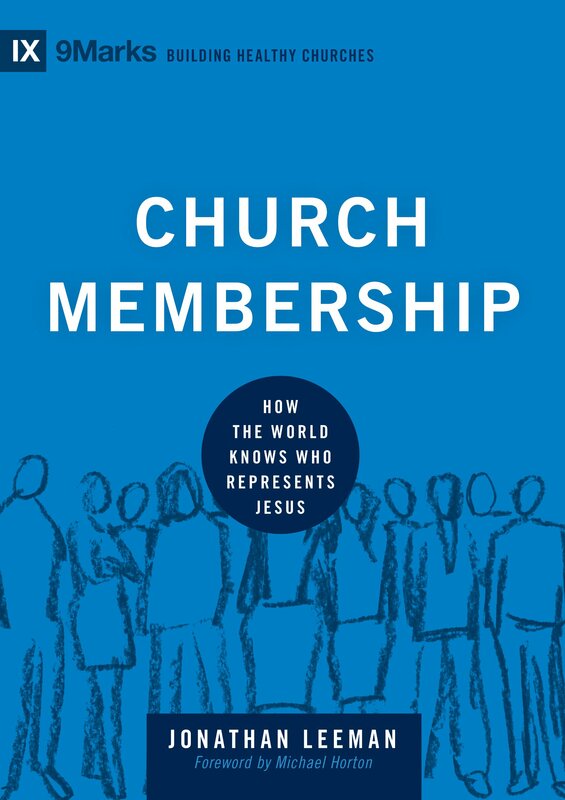 This short book is a perfect primer for church membership for churches thinking through the process of having members, those thinking membership isn’t biblical and everyone in-between. Leeman knows church membership. 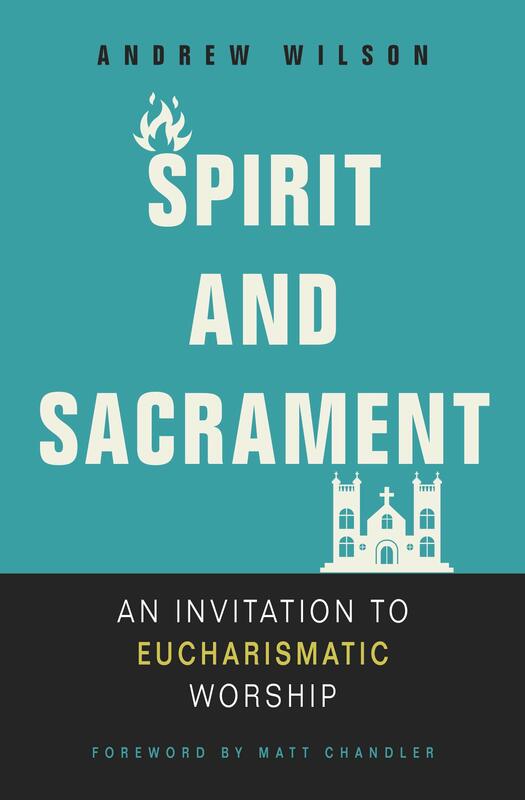 He has written more extensive material like his book The Church and the Surprising Offense of God’s Love (I still have the copy Michael Lawrence gave me when I was part of a church plant that was toying with membership). This new volume is part of the vastly beneficial 9Marks Building Healthy Churches series and it brings church membership to the digestible and biblical level. Leeman also gives you helpful insights into church discipline and if membership should look the same at each church. One area I would like to hear more on is member longevity and committing to a church, through membership, for a long time. Grab the book. It’s helpful.